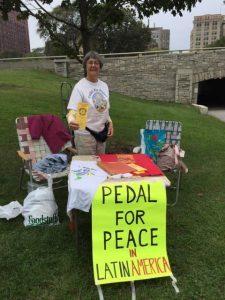 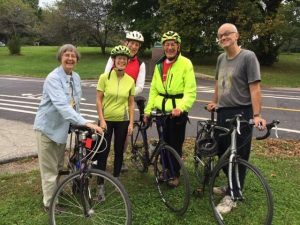 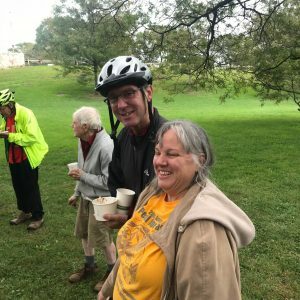 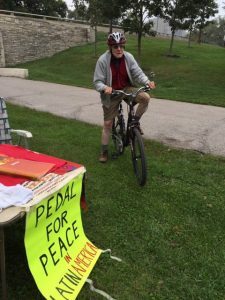 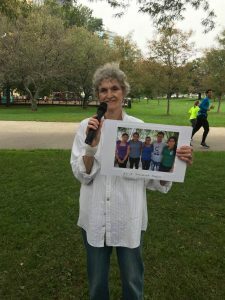 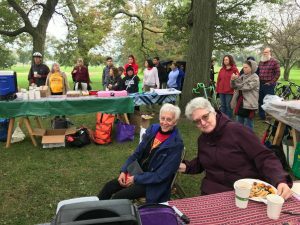 31st Annual Pedal for Peace Raises over $20,000! 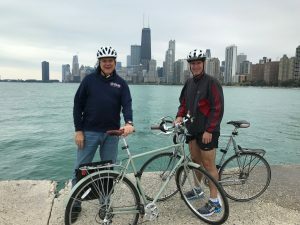 45 bikers rode the Lakefront Bike Path on Sunday, September 30, and collectively raised over $20,000 in pledges! 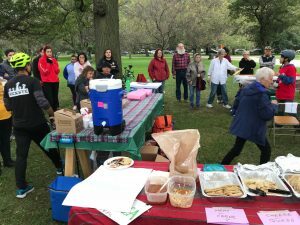 The proceeds will be divided among a number of projects: scholarships for students in Guatemala and El Salvador, trainings for health promoters in Colombia, legal aid and training for campesinos in Honduras fighting for land rights, and community organizing funds for tenants rights in Chicago. 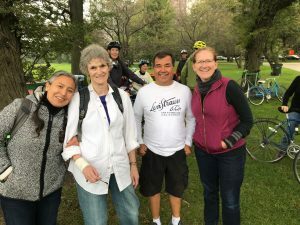 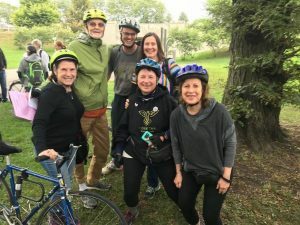 Co-sponsors Autonomous Tenants Union, Chicago-Cinquera Sister Cities, Chicago-Guatemala Partnership, Concern America, and La Voz de los de Abajo organized teams of bike riders, along with CRLN, to seek funding for these projects. 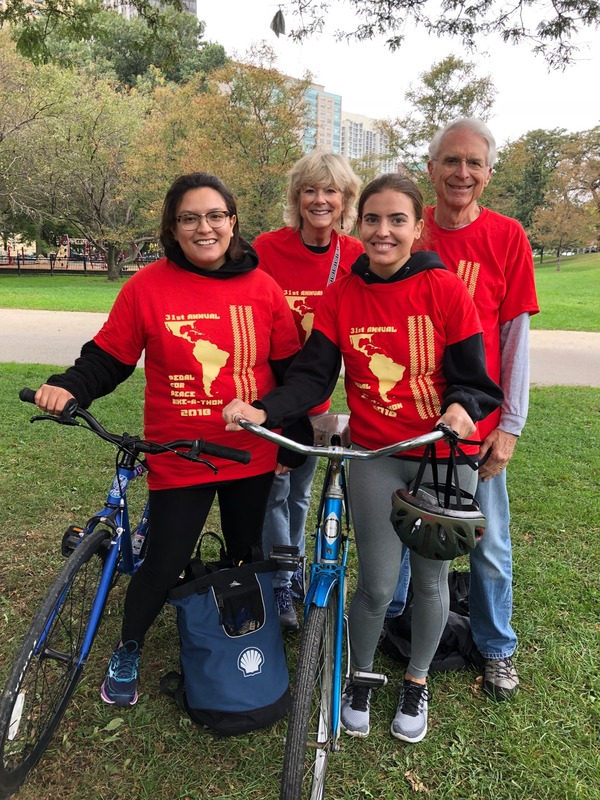 Thanks to all who biked, pledged to bikers, designed the t-shirts, volunteered at the event, or brought food for the fiesta!